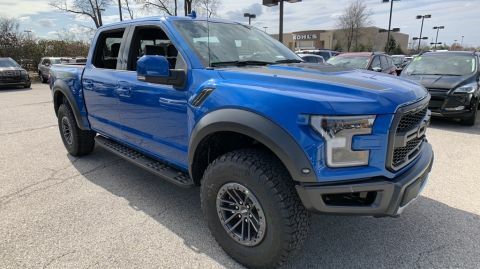 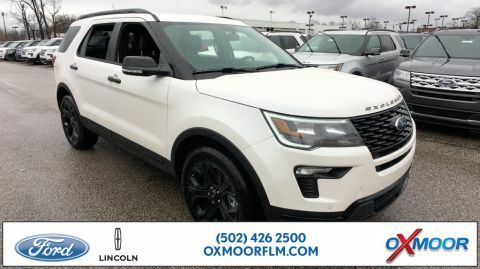 From new Ford models to new Lincoln models, including new Ford Edge and Escape SUVs, Lincoln MKC and MKX sedans, and much more, you’ll love our lineup of new vehicles at Oxmoor Ford Lincoln. 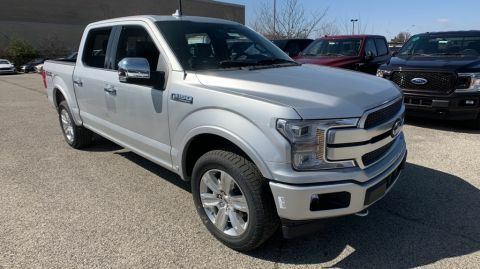 And thanks to our new vehicle specials and special programs, finding ways to save on our already competitive new car prices is easier than you think. 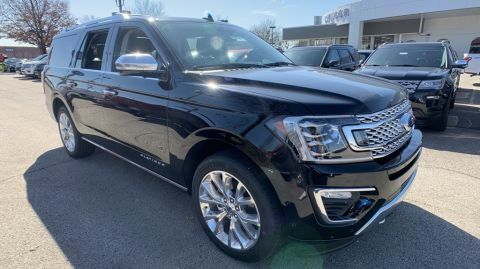 To explore all your options or to schedule a test drive, give our Lousiville, Kentucky dealership a call today. 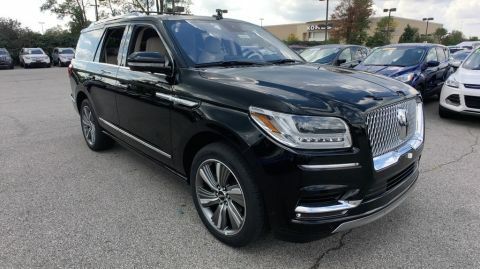 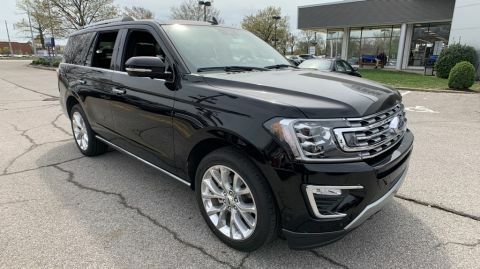 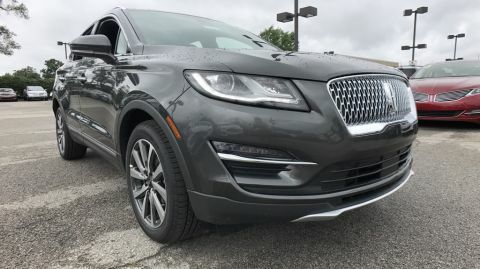 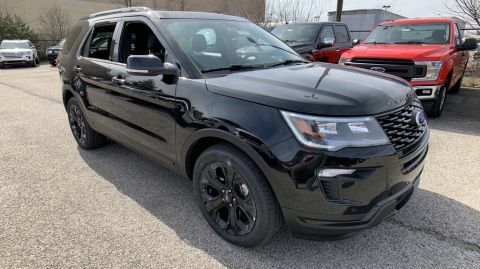 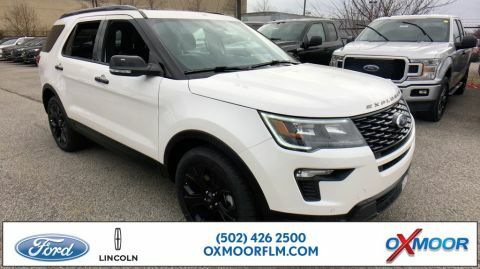 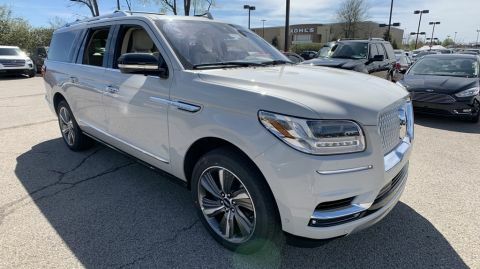 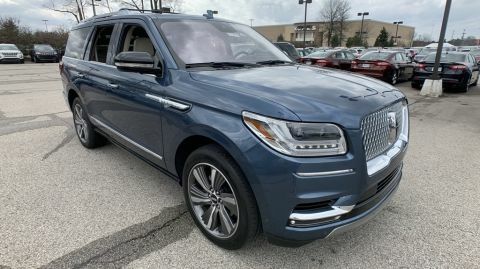 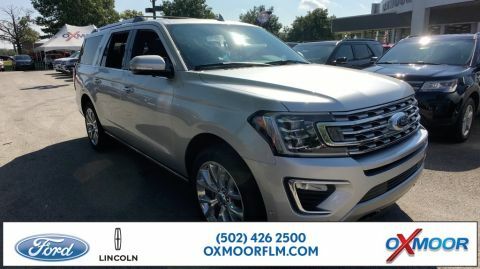 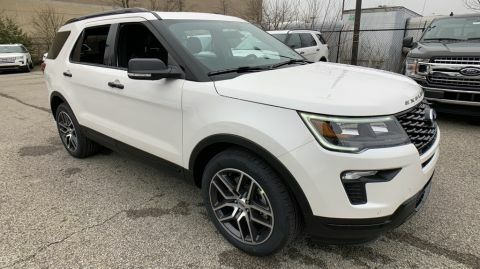 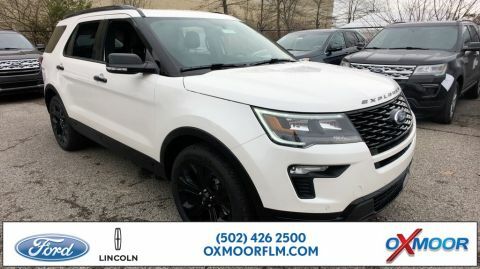 At Oxmoor Ford Lincoln, our new inventory includes top-quality vehicles like new Ford Transit Connect cargo vans, Ford Explorer SUVs, Lincoln Navigator SUVs, and Lincoln MKZ luxury sedans. 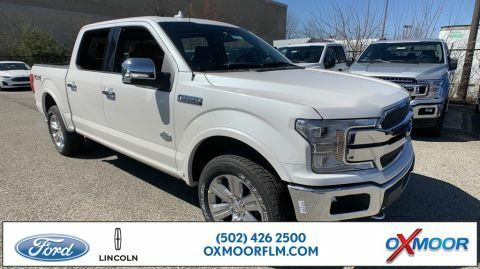 And to help keep your new car running smooth and strong for years to come, we have a state-of-the-art service center and collision center at our Louisville, KY dealership. 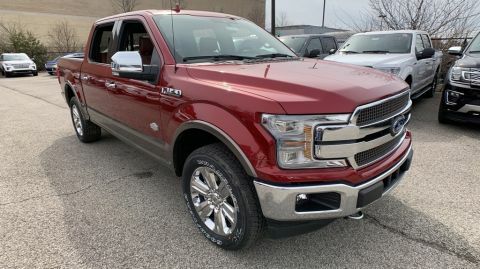 Schedule service today and let our certified auto technicians to take care of all your routine car maintenance and auto repair needs. 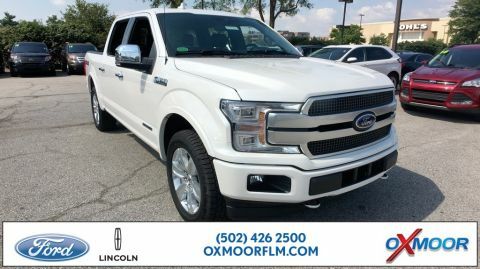 Whether looking for an auto loan, car lease, or auto financing solution, we have options for you at Oxmoor Ford Lincoln. 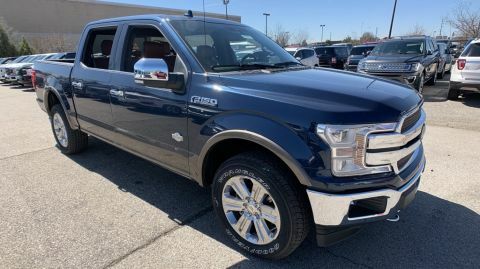 Save even more on our wide selection of new vehicles in Louisville, KY by valuing your trade and getting top market value to put towards one of our brand new cars. 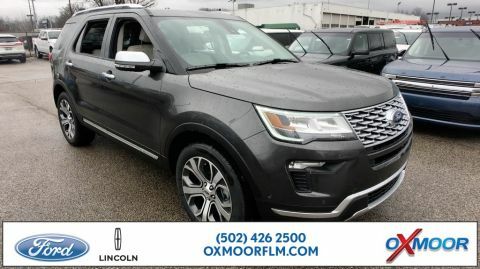 Want to say goodbye to costly auto repairs and hello to the luxury and reliability of a new Lincoln model in your life? 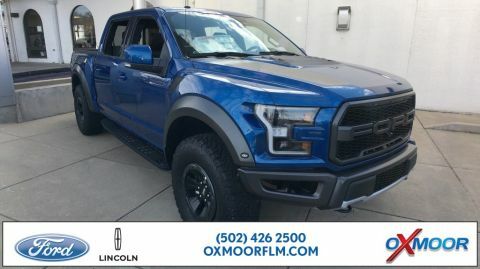 Check out our online payment estimator or fill out our online auto financing application now and someone from our finance center will be in touch with you shortly.